GOBOs, or 'Goes Before Optics', are metal discs which, when placed in front of a light-source, control the shape of the light. 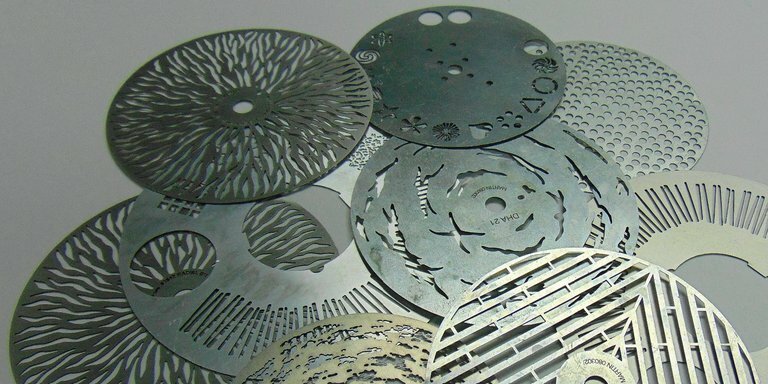 Etch Tech have extensive experience in the manufacture and supply of chemically etched GOBOs in Aluminium and Stainless Steel. Due to the projection of light shape, the GOBOs are required to have a very high level of precision. Any minute burrs or imperfections in edge or finish would, when magnified by use, appear significantly in the image, causing a distortion. 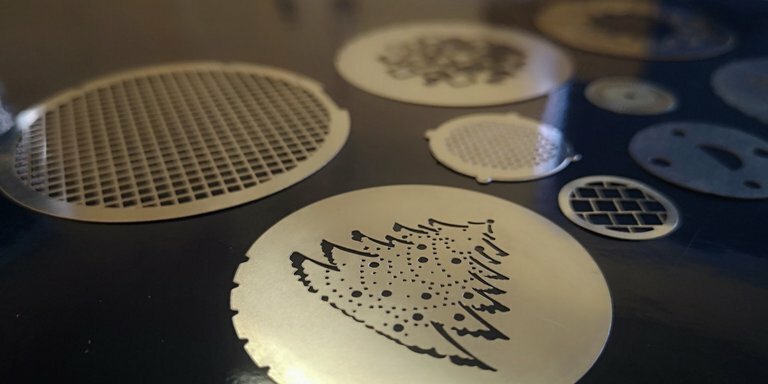 Etch Tech are specialists in the production of high quality GOBOs by the chemical etching process, and guarantee a high quality finished product that is burr-free. 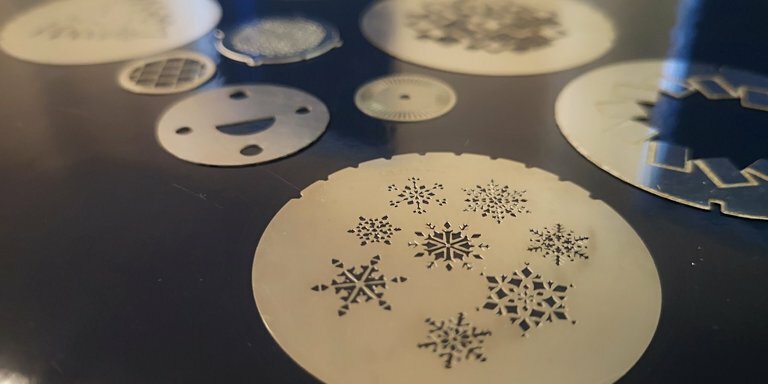 Etch Tech's Photo Chemical Etching process can utilise an array of electronic design file formats such as; CAD files dxf, dwg, IGES, STEP; SolidWorks ; ProEngineer ; PDF; CDR; AI; EPS, to design your bespoke GOBOs. We supply GOBOs all over the world to a wide array of industries and sectors, and offer same day dispatch to customers wishing to make use of our extensive experience in this sector. 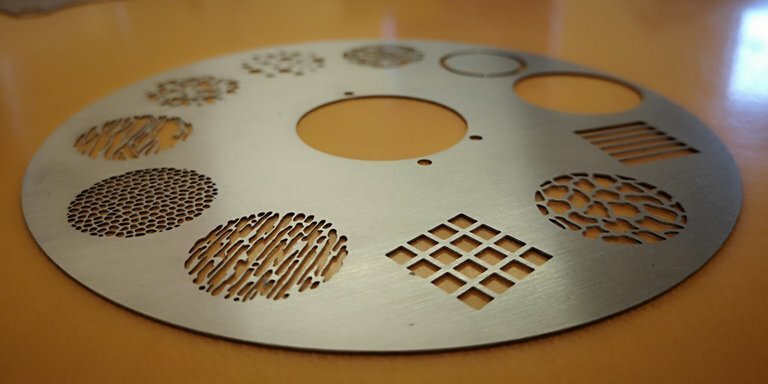 The Photo Etching process in place at Etch Tech Ltd is capable of etching extremely fine detail into metal. We have extensive experience working closely with customers to offer improved design tolerances on our GOBOs. 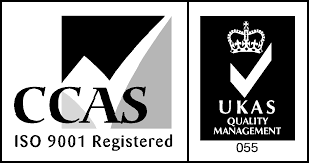 Please contact our design engineers so discuss your requirements.